Wanstead Flats is the most southerly tip (albeit disconnected from the rest) of Epping Forest. It is totally surrounded by East London’s urban sprawl. I visited for the first time this weekend (and for less than an hour as I got rained on quite heavily). 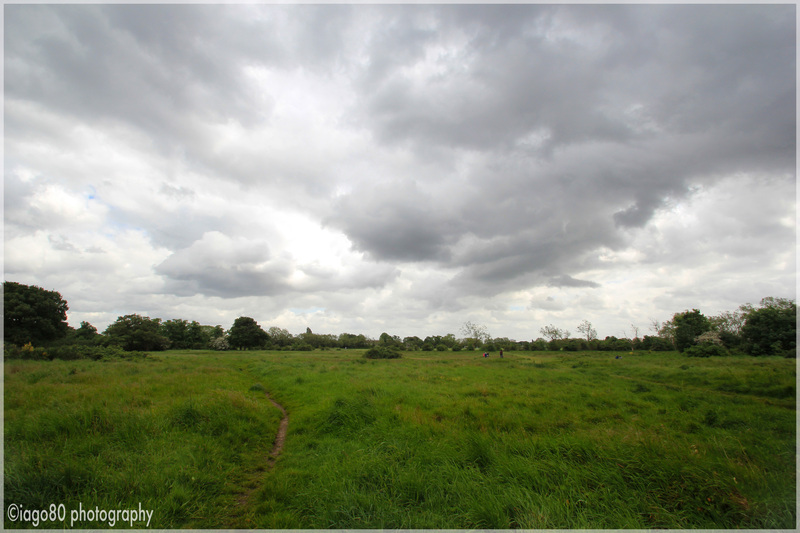 I intend to return to Wanstead Flats to explore the birdlife more another time. 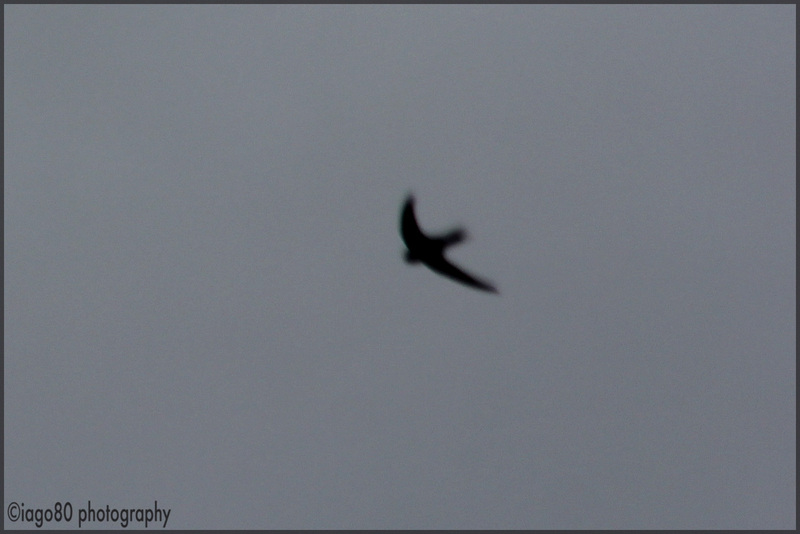 This entry was posted in Bird watching, history, London, photography, weather, wildlife and tagged Birding in London, Common Swift, East London, Epping Forest, London, London birding, Swift, Wanstead Flats on May 11, 2014 by iago80.